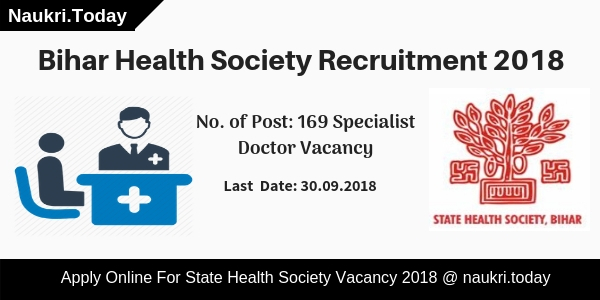 Are you searching RSMSSB LDC Admit Card 2018 ??? If yes, then here is the latest information for you. Rajasthan Subordinate and Ministerial Services Selection Board will conduct Clerk Exam on 12th, 19th August and 09th & 16th September 2018. The exam is conducted for filling up 11255 LDC Posts. Applicants who are going to participate Lower Division Clerk Examination may download Rajasthan RSMSSB LDC Call Letter from here. The department will release Rajasthan Junior Clerk Hall Ticket before 10to 15 days of examination. Furthermore, details read given below article carefully. Rajasthan Subordinate and Ministerial Services Selection Board is all set to organize LDC exam on August/September 2018. There are a lot of applicants were applied online for Clerk Grade –II and Junior Assistant Vacancy. They are eagerly searching RSMSSB LDC Admit Card 2018/राजस्थान लिपिक परीक्षा प्रवेश पत्र. 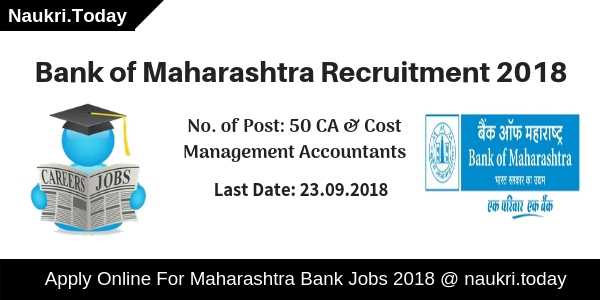 Now applicants can collect their RSMSSB Clerk Call Letter 2018 either here or official site. Full information to download Rajasthan Jr. Clerk Hall Ticket read this page properly. Latest Update as on 13.09.2018: Dear Applicants, RSMSSB LDC 2018 Exam last exam will conduct on 16th September 2018. 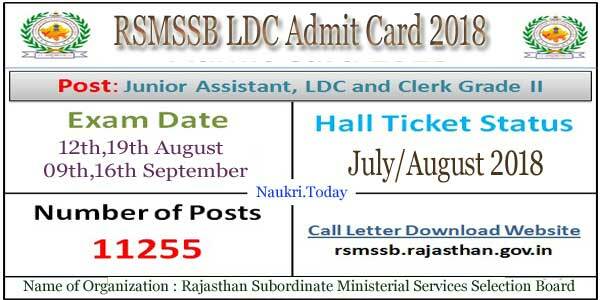 Those candidates first letter start with S to Z can download their RSMSSB LDC Admit Card from here through direct link, which is mention below. Fresh News as on 10.09.2018: Candidates are informed that RSMSSB has conducted examination for remaining candidates on 16.09.2018. Participants their Name starts with S to Z English alphabet download RSMSSB LDC Admit Card from links given here. Fresh News as on 07.09.2018: Dear Applicants, The next examination of Lower Division Clerk will be held on 09th September 2018. Applicants those first letter start with N to R can download their RSMSSB Clerk Admit Card 2018 from here. The direct link is available at the end of article. Fresh News as on 05.09.2018: Rajasthan Subordinate and Ministerial Services Selection Board will going to conduct Lower Division Clerk next examination on 09th September 2018. Applicants whose first letter start with N to R alphabat can download their RSMSSB LDC Exam Admit Card is now available. The direct link to download Rajasthan RSMSSB Clerk Call Letter is also given here at the end of article. Latest News as on 18th August 2018: Rajasthan Subordinate and Ministerial Services Selection Board is going to conduct first state examination of LDC/Clerk on 12th August 2018. RSMSSB Clerk Call letter for candidates whose name start with A to G Alphabet already available on official site. The department has release press note regarding the examination of 19th August 2018. According to the English Alphabet, candidates whose name start with H To M can download their RSMSSB Junior Assistant Admit Card from 13th August 2018. The direct link is available on below section. Rajasthan Subordinate and Ministerial Services Selection Board is inviting applicants for filling up 11255 Clerk/Junior Assistant Vacancy. The notification is released on 16.04.2018. Starting date of online registration is 10.05.2018 and it will close on 08.06.2018. The online registration online date already has gone. Now the time to going attend the Lower Division Clerk Examination. So before going to attend the online test, you must require RSMSSB LDC Admit Card 2018. You can download your Rajasthan RSMSSB Junior Assistant Call letter using Application no. through the link which is mention below. The examination will be going to held on 12th August, 19th August, 09th September & 16th September 2018. So collect Rajasthan RSMSSB LDC Call Letter to participate in the exam. The department has decided two successive stage for candidates selection. In the first stage written examination conducted for applicants. There are two papers. In the paper –I questions is available related to GK, General Science, and Mathematics. While Paper II ask questions of General Hindi & English. Total marks of examination is 200 and duration will be 06 hours. For more details check RSMSSB LDC Exam Syllabus 2018. After that typing test will organize for qualified candidates. If you are going to attend the examination must collect Rajasthan RSMSSB LDC Exam Call Letter 2018. In below section, download through direct link RSMSSB LDC Admit Card 2018. As per the exam point of view, your RSMSSB Junior Assistant Hall Ticket is an important document. Without it, you can’t enter in the examination hall. if you find in exam hall without RSMSSB Clerk Call Letter then you will get terminated for the exam. It contains full information needed for your examination. So must download RSMSSB राजस्थान लिपिक परीक्षा प्रवेश पत्र 2018/Rajasthan LDC Exam Call Letter from here. here in below section we also mention some information which is described on your RSMSSB LDC Admit Card 2018. If you are going to attend Clerk Gr-II & Junior Assistant examination then you must download Rajasthan RSMSSB Clerk Admit Card 2018. With your call letter, you must bring one photo id and photograph at the examination center. It is very important to document according to exam perspective. Applicants those don’t have any id with RSMSSB LDC Call letter then they are unable to attend the exam. So download must RSMSSB Junior Clerk Hall Ticket 2018 and must carry one of any id proof which is mention below. If you are going to attend 11255 लिपिक ग्रेड II एवं कनिष्ट सहायक examination 2018, you must require Rajasthan RSMSSB LDC Admit Card 2018. In the examination center, you can enter examination hall if you have Rajasthan SMSSB 11255 Clerk Call Letter 2018. Applicants can download it using Application no. and date of birth details. If you can’t understand how to collect RSMSSB LDC Hall Ticket then you may follow some below steps. First of all, go to the official site rsmssb.rajasthan.gov.in. At home page go to candidates corner and click on Admit Cards. Find your Rajasthan RSMSSB 11255 Jr. Clerk Admit Card 2018. Enter your application no., date of birth & image captcha. A new window will open on your screen. your RSMSSB Clerk Hall Ticket now available in front of you. Check the exam date & time, venue and other information carefully. Now take print out of Rajasthan RSMSSB LDC Admit Card 2018 needed at examination time. You can also download it through direct link. Conclusion : Rajasthan Subordinate Ministerial Services Selection Board is all set to organized Clerk Gr-II & Junior Assistant Examination. There are four dates decided to conduct LDC Examination such as 12th August, 19th August, 09th September and 16th September 2018. So applicants who have successfully filled the online application can download RSMSSB LDC Admit Card 2018 from here.